No Step Entry!! 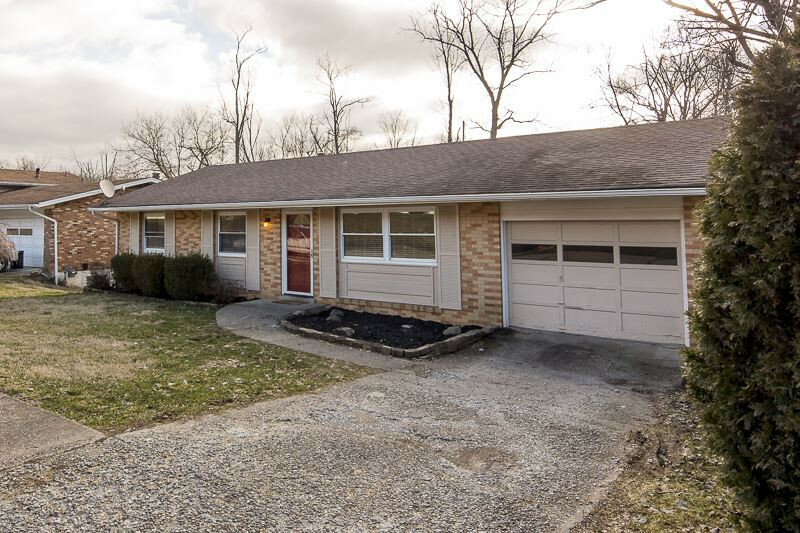 Well Maintained 4 Bedroom Brick Wrapped Ranch w/ Newly Refinished Hardwood Floors, New Carpet & Fresh Paint Throughout. The Large Family Room In The Basement Has A Walkout To A Nice Fenced Back Yard. Conveniently Located To NKU & Downtown Cincinnati!